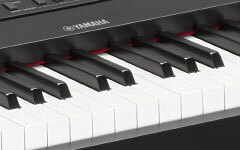 The new Yamaha DGX-670 is the latest ensemble digital piano to showcase a variety of interactive features that make learning, playing and sharing music fun for everyone. 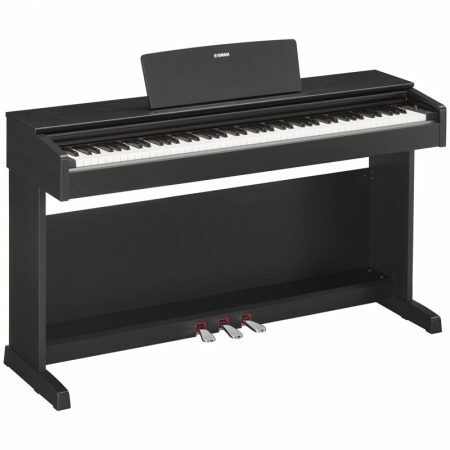 The new Piano Room feature of this Portable Grand lets you choose from a variety of pianos and acoustic settings to create your very own personal piano environment. 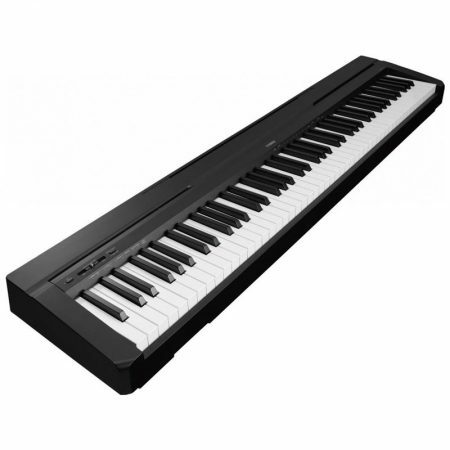 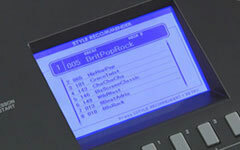 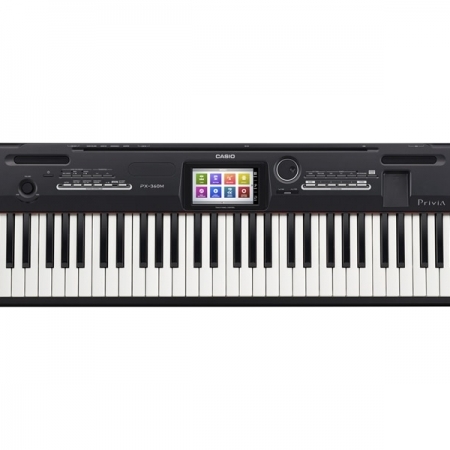 61-key Arranger Workstation with 930 voices, 230 styles, 32MB FlashROM for Worldwide Contents voice and style expansion, assignable Live Control knobs, 16-track recorder, USB to HOST/DEVICE, compatible with Chord Tracker app. 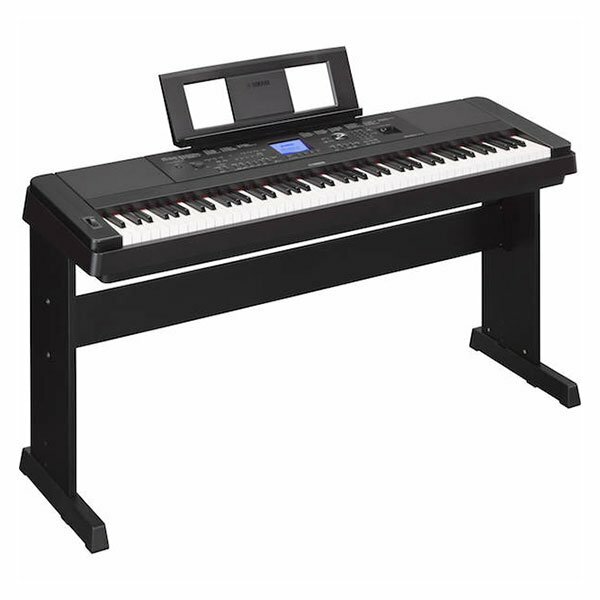 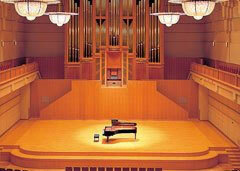 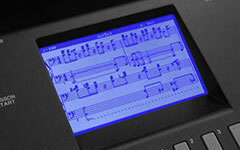 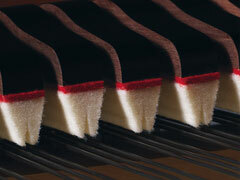 The DGX-670 contemporary digital piano gives aspiring pianists a fun way to enhance their learning experience. 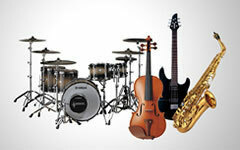 Players of all abilities can feel what it’s like to play with a band and sound like a pro. 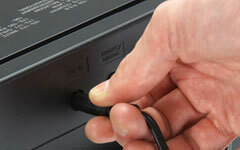 The built-in USB Audio Recorder captures your musical inspirations when you’re ready to share your accomplishments.